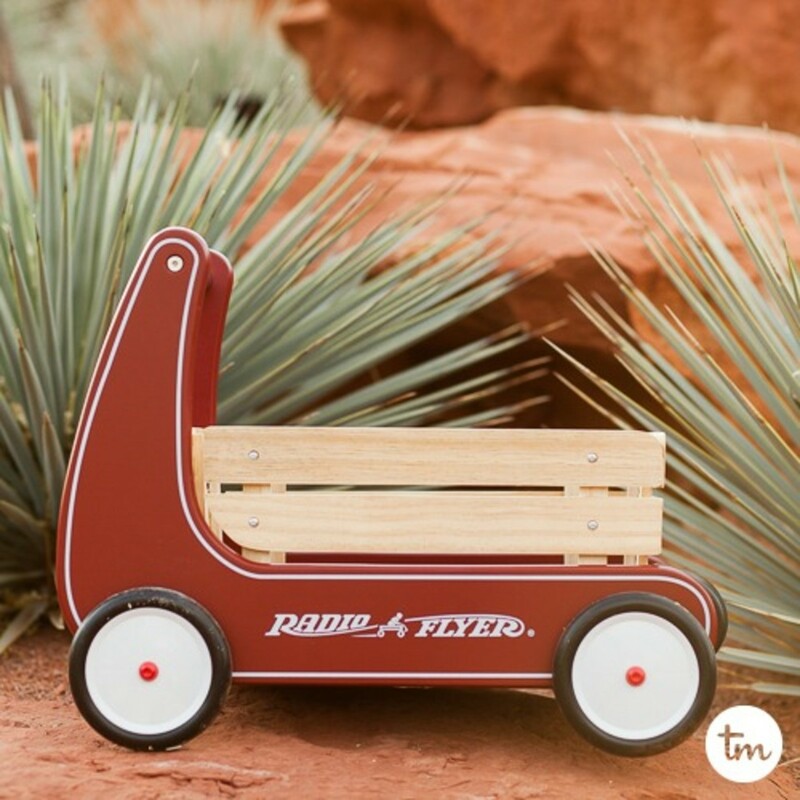 ​We absolutely love Radio Flyer. 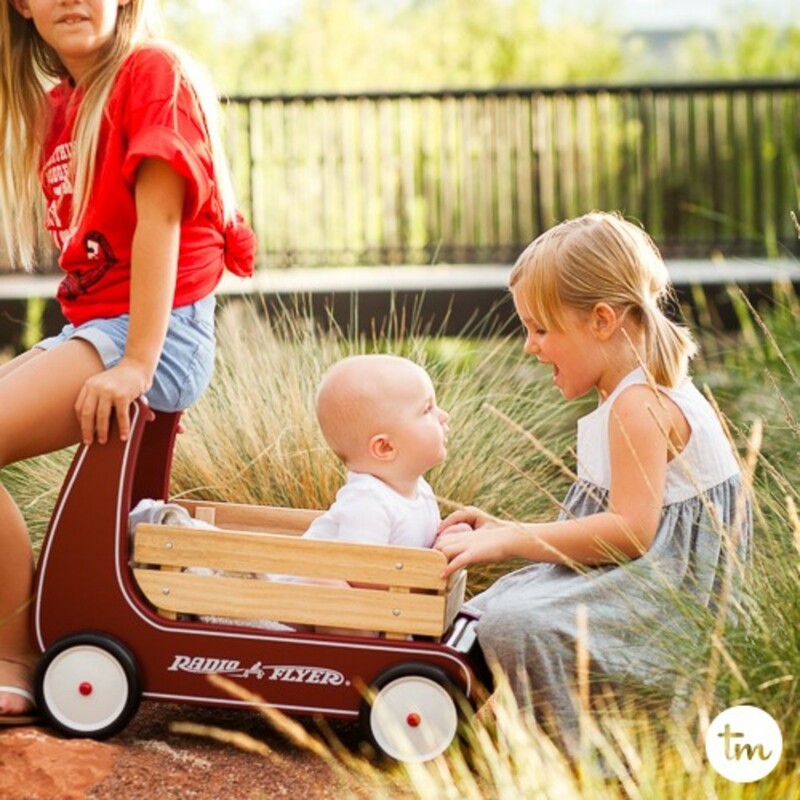 I grew up loving my Radio Flyer wagon and my children have grown up loving theirs! 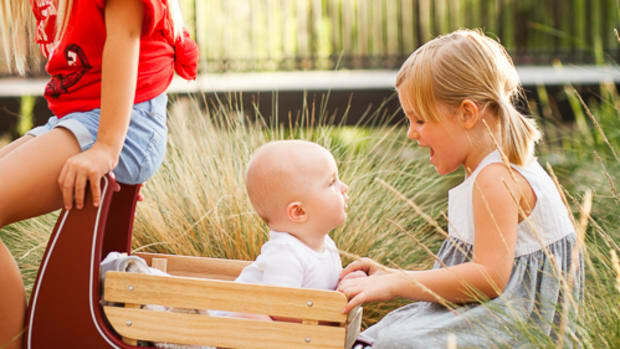 For 100 years, Radio Flyer has been powering play and inspiring imagination in kids of all ages. 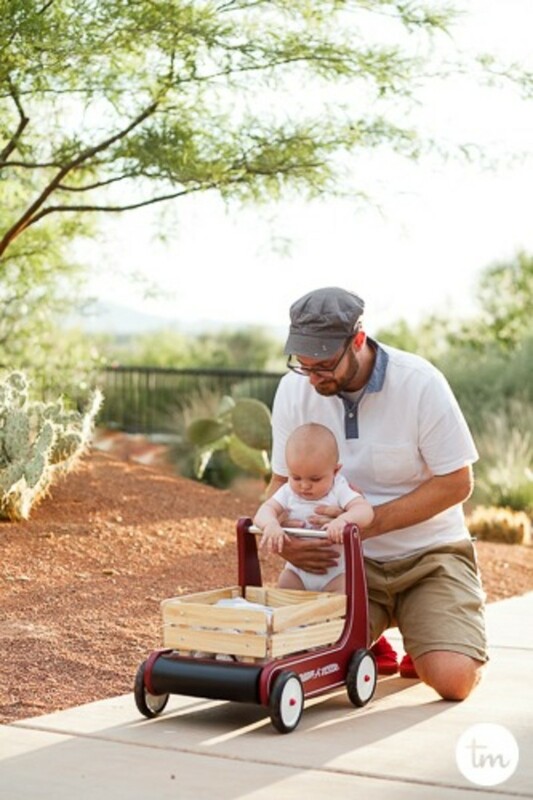 Summer is ON in the hot desert and we were so excited to go out and break in our new Classic Walker Wagon at the Red Hills Desert Garden in St George Utah. 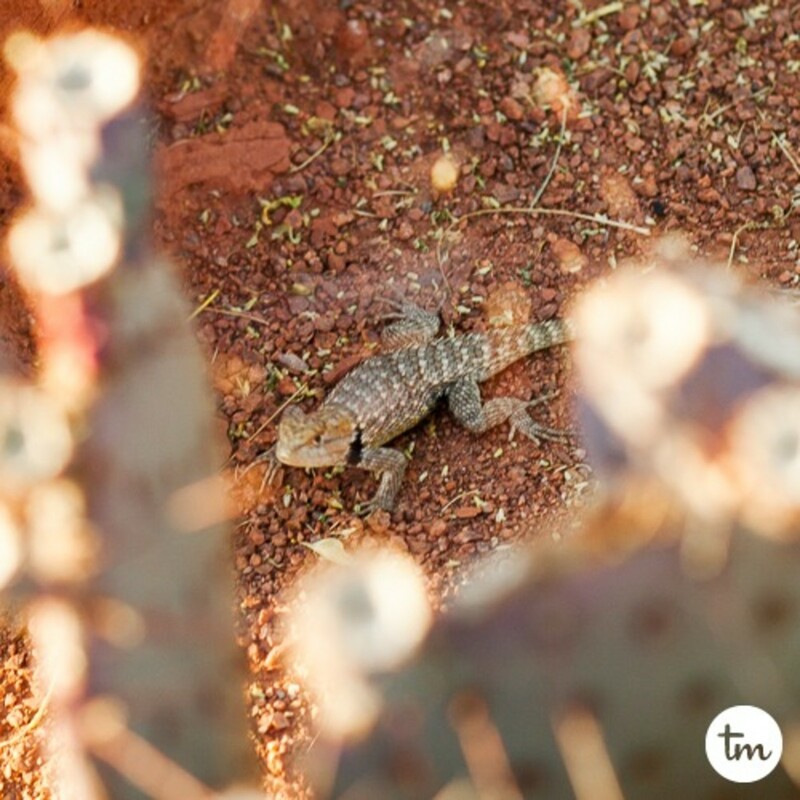 The Garden is full of cacti, lizards, roadrunners and perfect for our children’s creative minds to run wild! Radio Flyer is committed to great design and innovation, which is how they’ve stayed relevant for 100 years. Radio Flyer is the world’s leading builder of wagons, tricycles, pre-school scooters and other ride-ons. 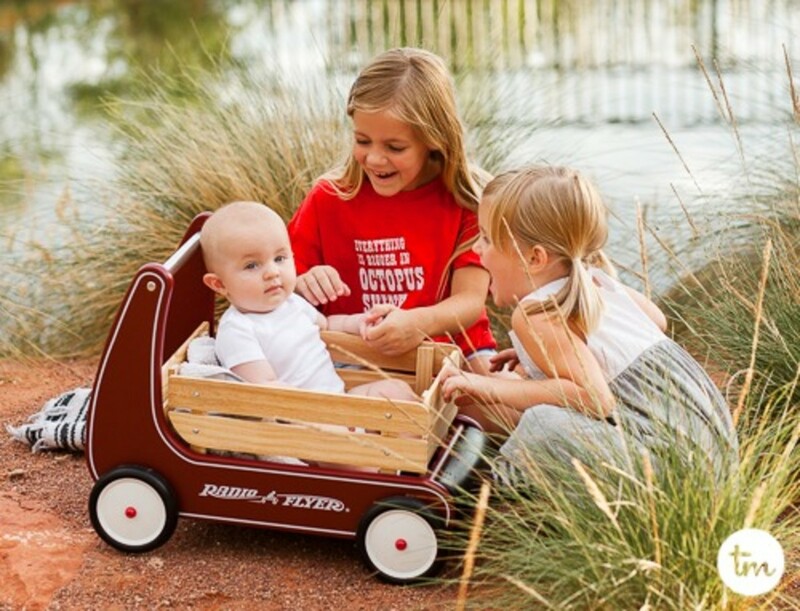 Their incredible products are long-lasting and timeless, the Radio Flyer wagon a symbol for American childhood. I’m so in love with this darling little wagon to get my sweet baby walking. It includes a “resist push” feature for beginner walkers and will be perfect for him as he learns to walk. The front bumper is furniture friendly and prevents my little monster from ramming my furniture! To celebrate 100 years, Radio Flyer hosted the first ever kids travel agency to celebrate inspiring imaginative play and unforgettable adventures. 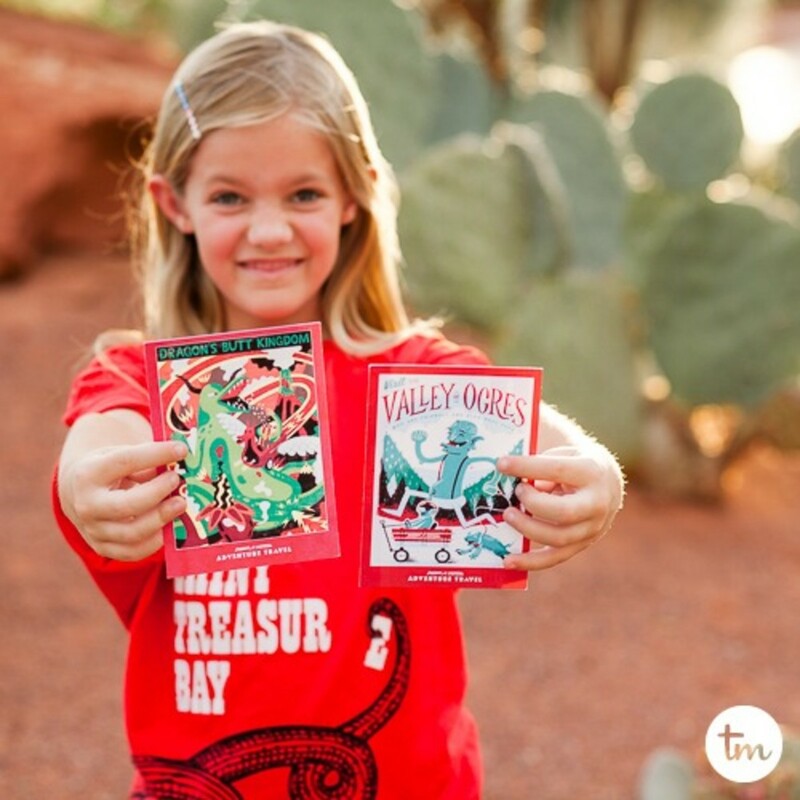 At Radio Flyer Adventure Travel, children have been introduced to impossibly wonderful destinations they can visit only with their imagination and a Radio Flyer. I know we loved getting out and playing as a family with ours! We ran around the park learning about the different varieties of desert plants, chased a lizard, and saw a roadrunner (but no coyote). The Red Hills Desert Garden also offers opportunities to get up close to native fish and learn about preservation! We loved spending an evening in the summer sun as a family and ended the night with some ice cream. 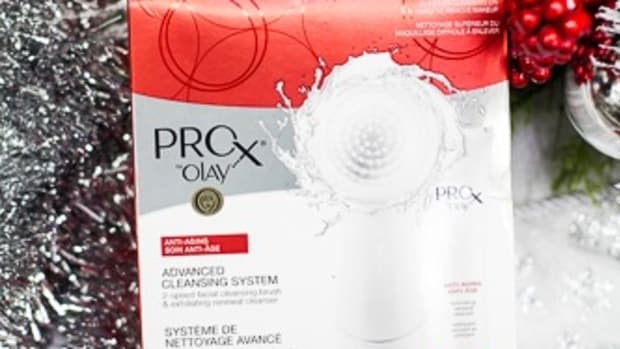 Radio Flyer’s founder Antonio Pasin started Radio Flyer in 1917 and his dream was to “bring joy to every boy and every girl.” With all of their child-play friendly products, Radio Flyer has been successful in doing just that! 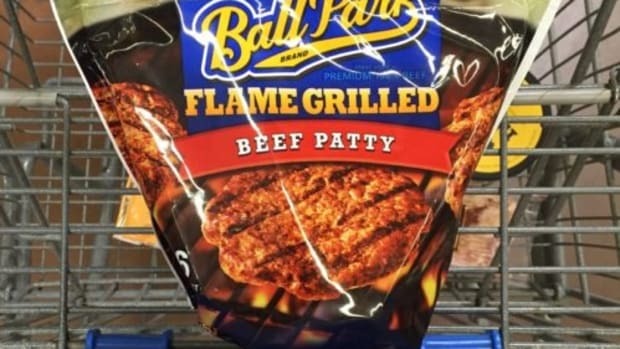 Ready for a little summer ADVENTURE? Cultivate imaginative play and a sense of adventure with some of our favorite classic toys.